Colombias coffee industry is second only to Brazils. 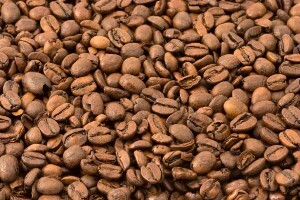 Unlike the majority of Brazils coffee, though, most of Colombias coffee is excellent; the highest grade being Supremo. Colombian coffee beans are grown at high altitudes, carefully picked, and wet processed. The cup is full bodied, yet milder than Sumatran; and acidic, but not nearly as much as the African coffees. Colombian provides an attractive balance of nice acidity, full body, and excellent flavor. Truly a classic!